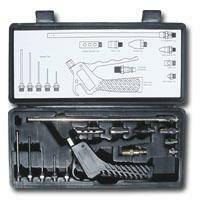 Acme Automotive A680CS Typhoon Blow Gun High Flow Tip 1/4"
Acme Automotive ACM-A1300 Inflater Gauge With Hd - 12 In. Valve Core Screw Driver Tool. Full bore inflator / deflator - allows for rapid filling / emptying of tires. Lock-on air chuck - holds unit securely on tire valves. 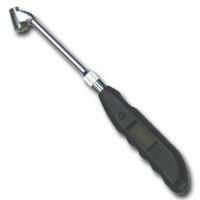 Valve core tool - prevents loss of valve core while inflating / deflating tires. 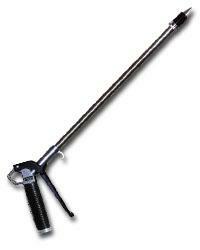 For use with the ACMA680 Typhoon Blow Gun. High flow tip means maximum power. Extension helps to reach in hard to reach places. Size: 14 L x 3.10 W.
Size: 25 L x 0.50 W.